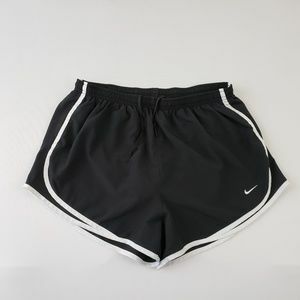 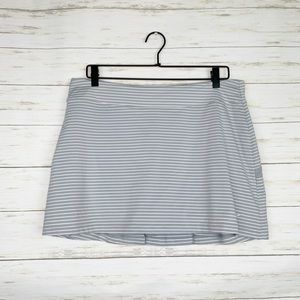 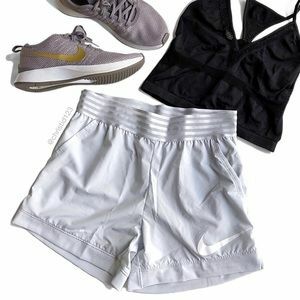 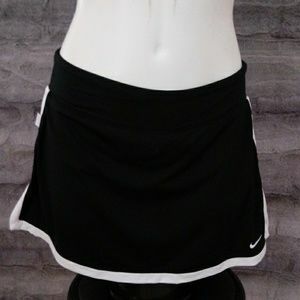 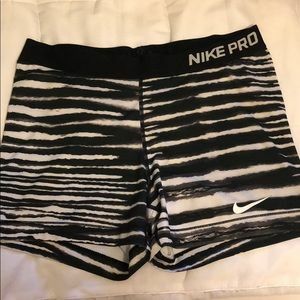 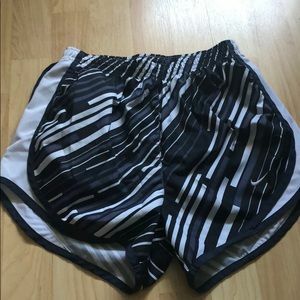 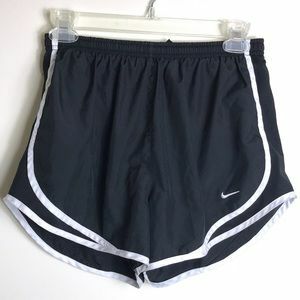 Black nike shorts with white stripes! 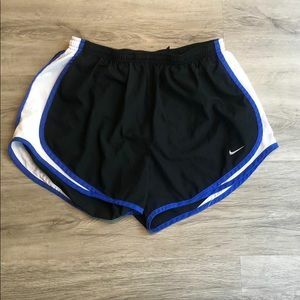 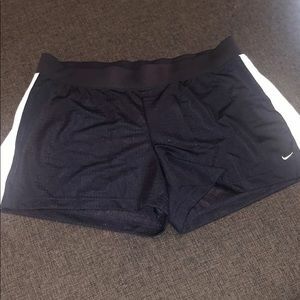 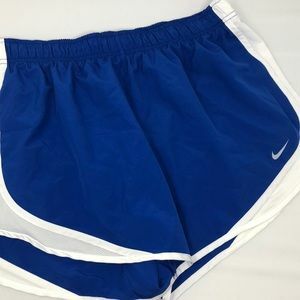 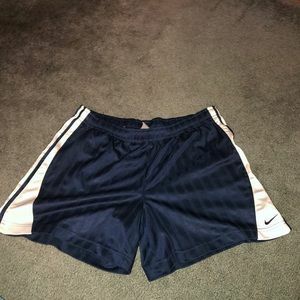 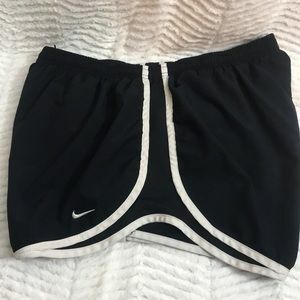 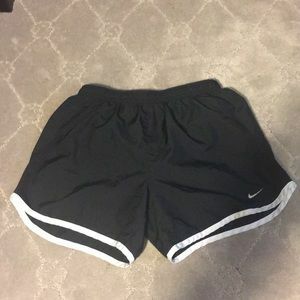 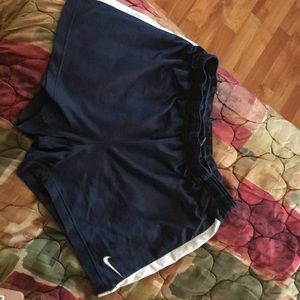 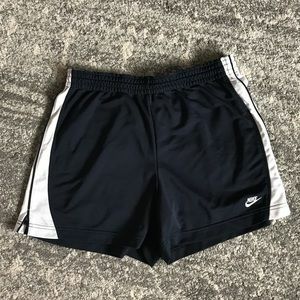 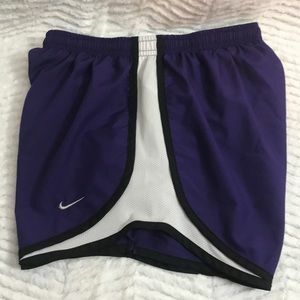 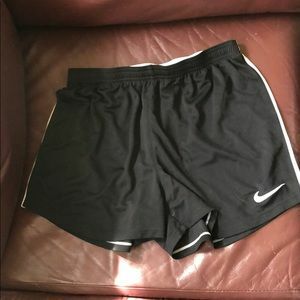 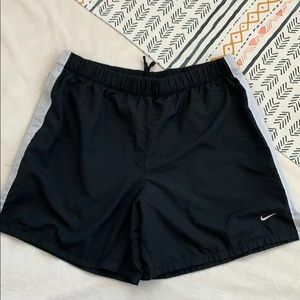 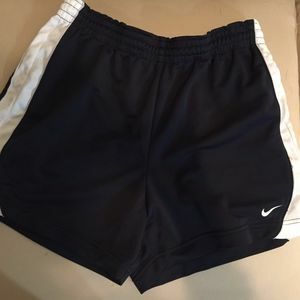 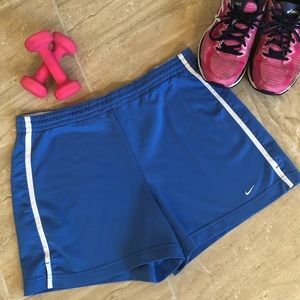 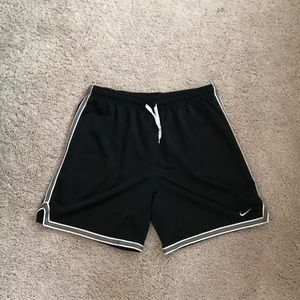 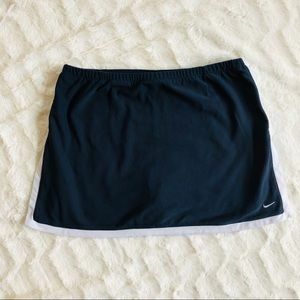 2/$20 Navy blue Nike athletic shorts! 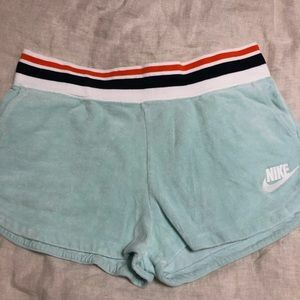 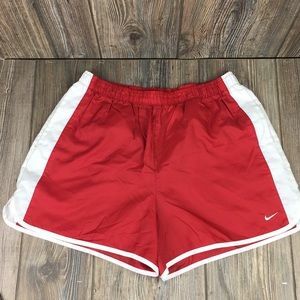 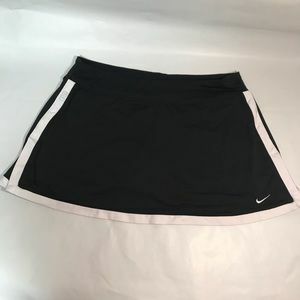 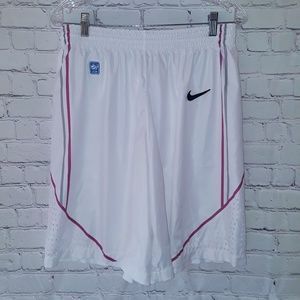 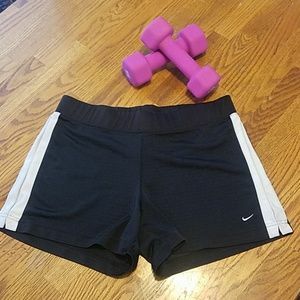 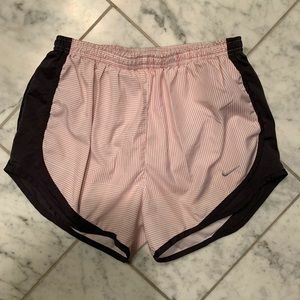 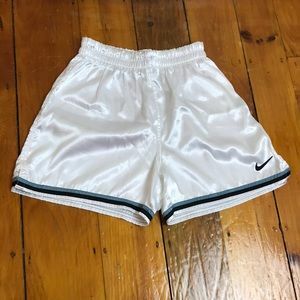 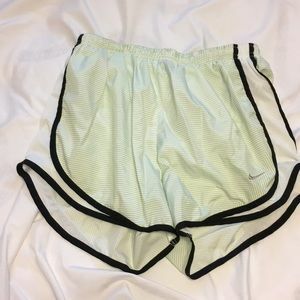 2/$20 Orange Nike athletic shorts!